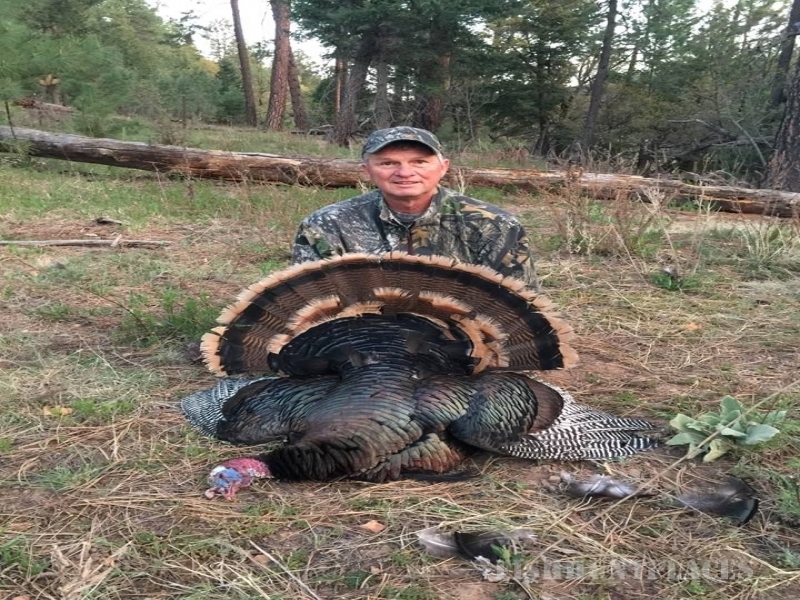 True Grit Trophy Outfitters, LLC has been offering its clients the finest in New Mexico big game hunting since 2003. 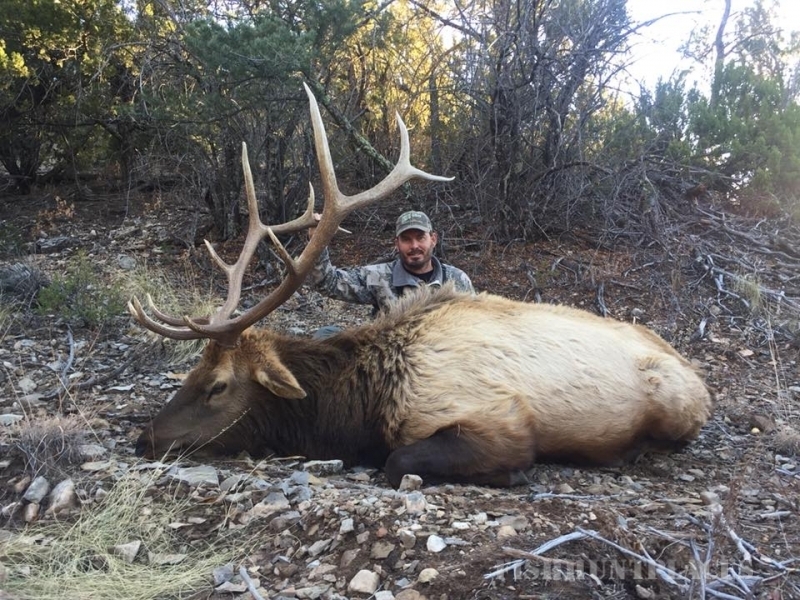 We are proud to offer guided hunts for mule deer, black bear, mountain lion, Merriam's turkey, and our specialty: New Mexico elk hunts. We operate in New Mexico's Unit 34. 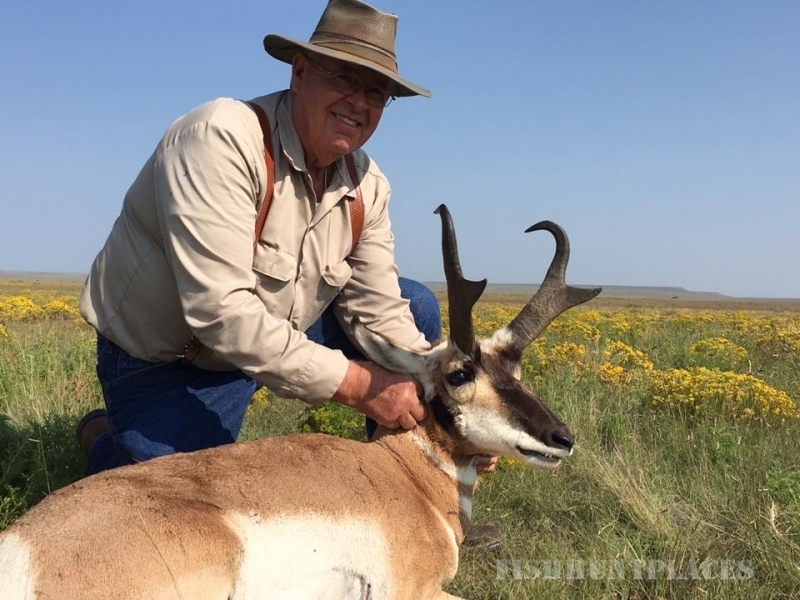 This fabled unit has some of the best genetics in the Western United States, and it often produces some of the largest bull elk in the state each year. The bull to cow ratio in this unit is near an amazing 1:1! 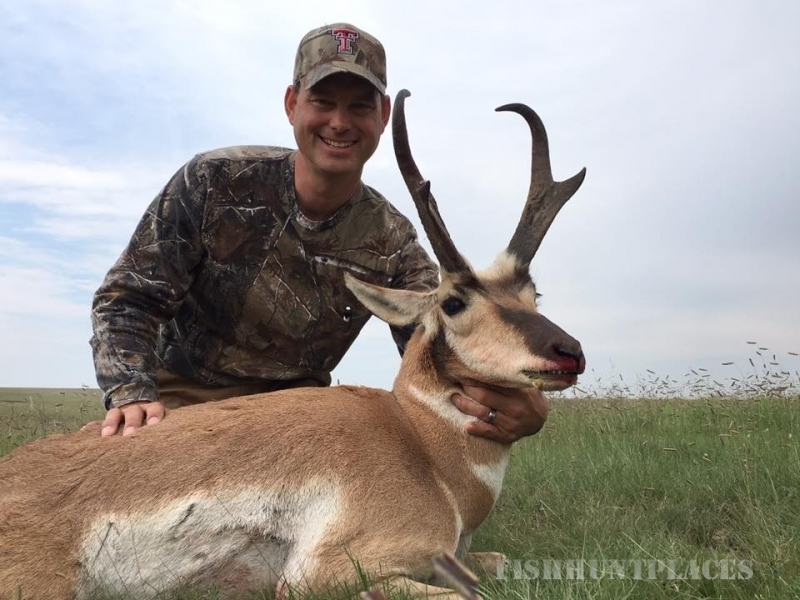 All of our hunts are strictly fair chase. 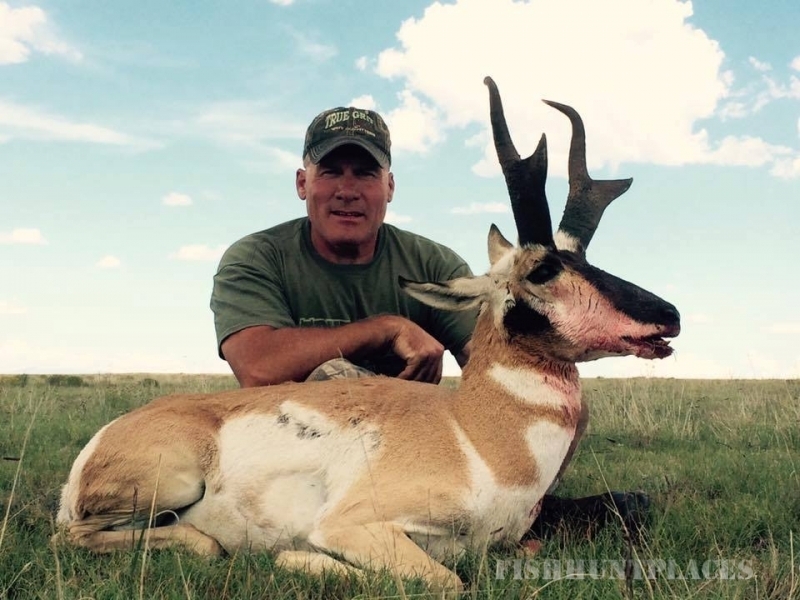 Our private ranches are managed to produce, grow and hold trophy animals for you! 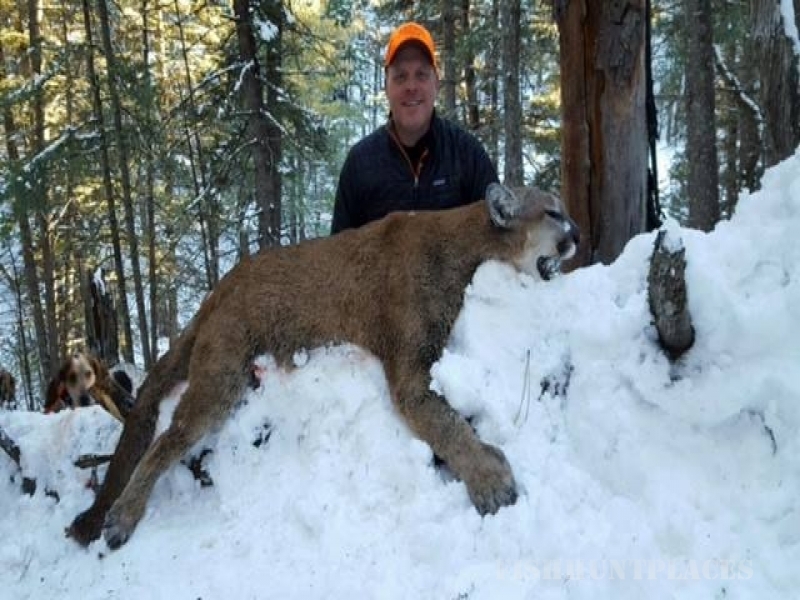 Our goal is to provide the highest quality hunts at reasonable prices, and we limit the size of our camps in order to maintain a mature harvest of trophy animals.